David has nearly 40 years of experience in the energy industry developing products and technologies in the transportation, distributed energy, renewable fuels and energy-efficiency sectors. In addition, he has provided leadership in a variety of energy industry consortia including the Gas Technology Institute (GTI), American Gas Association (AGA), Electric Power Research Institute (EPRI), Energy Solutions Center (ESC) and the Emerging Technologies Coordinating Council (ETCC). 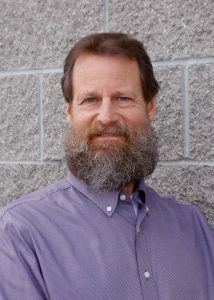 He is currently serving as a Board member of CADER (Communities for Advanced Distributed Energy Resources). He holds a BS in Mechanical Engineering from California State University-Los Angeles.